Cuba - A Cultural Exploration. A rich blend of cultures from across the Caribbean and around the world, Cuba is unlike any other country. This an opportunity to explore the heartland of Cuba, including Havana, Santa Clara, Camaguey, Bayamo, Santiago de Cuba and Baracoa. Join us as we immerse ourselves in the island’s timeless culture, history, art, music, lush landscapes and exotic cuisine. After breakfast at the hotel we will visit famous singer and songwriter Alberto Faya. Learn about the country’s jazz history and the African, Spanish and even American roots of modern Cuban music from this captivating professor. After breakfast we’ll visit a farmer’s market and experience how Cubans shop for groceries and the unique challenges they face. Then we’ll meet with artists at the inspiring Muraleando Community Art project. Breakfast at the hotel. Check out and depart for Camaguey, a UNESCO World Heritage Site also known as the “city of squares”. The drive is not too long, sit back and experience rural Cuba. In the beautifully restored square of Plaza de Carmen, we will meet a local paladar owner before enjoying a lunch of fabulous seafood at his home. Breakfast at the hotel before our day in historic Camagüey. This exceptional city was first settled in 1528 and is now a UNESCO World Heritage Site. Enjoy a private performance by a local children’s ballet company, where we will give these burgeoning dancers an opportunity to develop and hone their skills in the form of a private performance. Visit UNEAC, the National Union of Writers and Artists of Cuba, where we will discuss Cuba’s socio-political influences on its art. After lunch we will get to wander through the colonial streets of Camaguey. Our guide will show us the colonial facades and elegant plazas of this town, known as the city of “City of Squares”. Breakfast at the hotel. 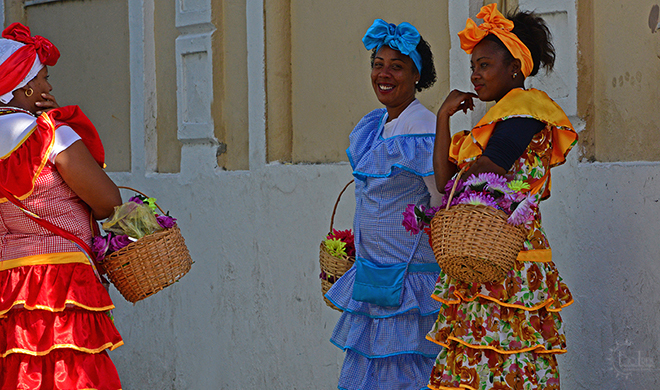 Depart for Santiago de Cuba, stopping at the historic city of Bayamo. Visit with residents and learn about the city. This quiet town offers more than a chance to stretch our legs. While in Bayamo we will also meet a local choir. After lunch in Bayamo, we will continue our drive, stopping at the village of Cobre. Here we will see the Basilica of Our Lady of Charity, known throughout the country and visited by both locals and tourists alike. Check in to hotel and use the evening to relax or explore Santiago de Cuba. Dinner at the hotel. Breakfast at hotel. Walking tour of Baracoa. The city will stun you with its colorful buildings framed by breathtaking views of the water. Places of historic significance in Baracoa include La Punta Fort, Hotel La Rusa, Our Lady of the Assumption Cathedral and a 19th century pharmacy. Take a boat tour down the Rio Toa, Cuba’s longest river, with panoramic views. We will have a picnic lunch on the boat. Breakfast and check out of the hotel. On our final full day in Cuba, we will meet with members of the indigenous Taino population. 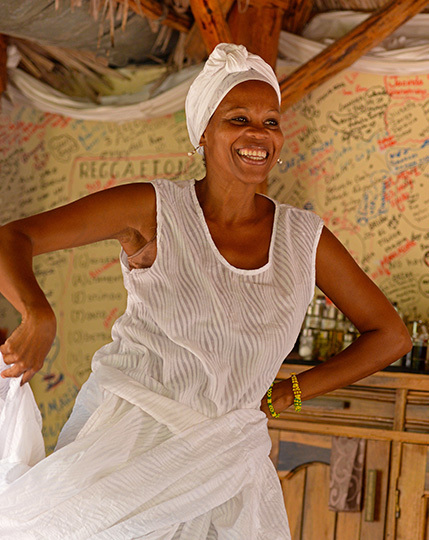 This cultural visit will offer us the chance to see traditional dance and community practices of the Taino. This is not something the average tourist would get to do. Enjoy a traditional Cuban Creole lunch. Before departing for Santiago de Cuba, we’ll visit a cacao farm, where we’ll discuss the crop’s history, cultivation, and current role in Cuba’s economy with local farmers. Cuba’s most famous city, Havana stir visions of brightly painted Colonial buildings, pounding mambo rhythms and barrios that bustle well into the night. 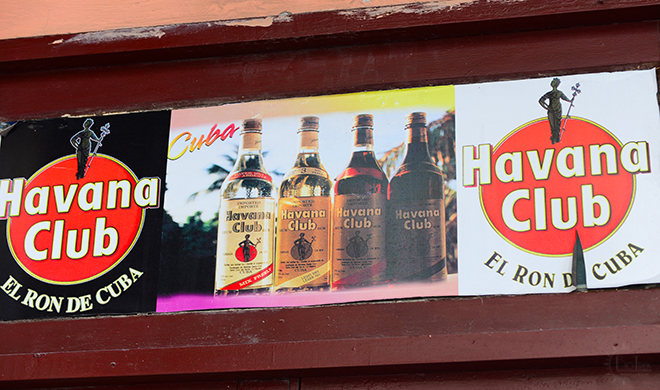 Many of the best Cuban tourist attractions are found in the capital city of Havana. Havana Vieja (old Havana) alone is packed with sights and delights. Meet famous singer and songwriter Alberto Faya. Learn about the country’s jazz history and the African, Spanish and even American roots of modern Cuban music from this captivating professor. Colón Cemetery, established in 1876 and named after Christopher Colombus, is one of the most notable cemeteries in the world. It contains over 500 major mausoleums, chapels, and family vaults. 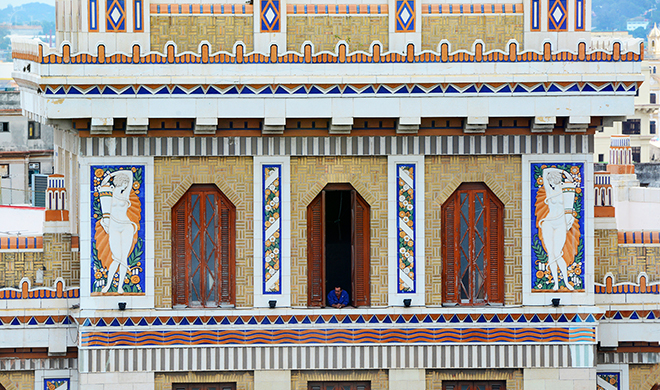 Explore the Cuban Fine Arts Museum. Meet the dynamic artists and musicians behind Muraleando, one of Havana’s groundbreaking projects, where artist converted an old water tank into an art-and-performance space. Meet the artists who transformed the old facades of their neighborhood into colorful murals, turned dumps into public parks and even used recycled materials to build their own Arc de Triomphe. The Malecón is the famous, historical stone wall that separates the city of Havana from the sea. It is a popular place to gather. Linger in the company of musicians. This is true city rhythm. It’s the beat of life as the Cubans themselves know it. 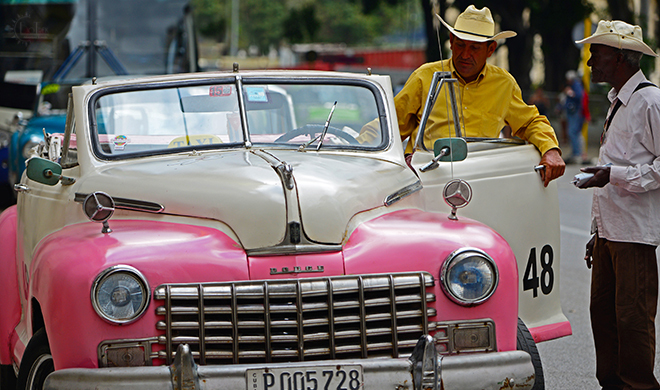 See Revolution Square and its fantastic collection of colorful old classic cars. Visit the home of Ernest Hemingway, Finca Vigia (Lookout Farm). It was here he conceived his final masterpiece, The Old Man and the Sea. Capital of the central province of Villa Clara, Santa Clara is known for its revolutionary landmarks including the Che Guevara Mausoleum and adjacent Museo Histórico de la Revolución. Loma del Capiro is a natural mound with wonderful views of this classic Cuban city and a great place for a picnic. The Parque Vidal is the town's central square surrounded by a mix of colonial and neo-colonial buildings. 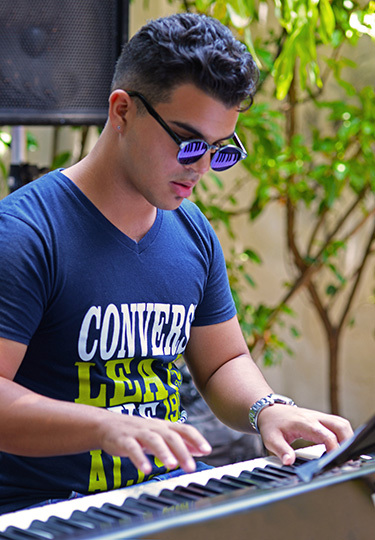 It has a lively atmosphere with music and entertainers Nearby is the Calle Independencia, a shopping street which provides an interesting insight into the daily lives of the Cuban people. 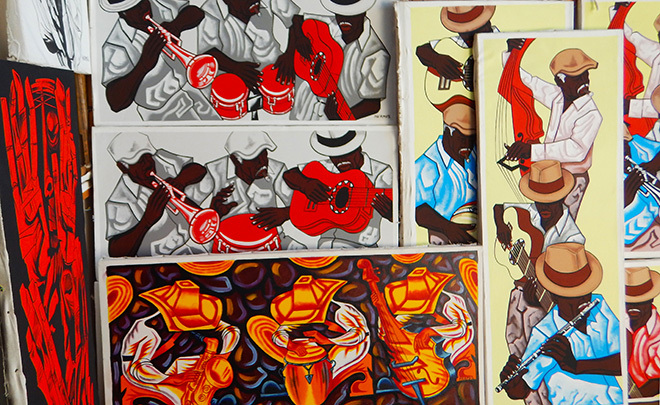 A UNESCO World Heritage site, Camagüey is a University town with a love for the arts. It is home to many poets, artists, and musicians, and has several highly regarded art and dance schools. Calle Maceo is a good starting point for a stroll to explore the old churches, shopping areas and historical sights. Head south to reach the Parque Agramonte, the main park of the city. Walk a little farther to fine the very pleasant San Juan de Dios Plaza. Cuba's balmiest provincial capital, Bayamo is an easy-going place where the sounds you'll hear are the click clack of horses' hooves and the calls of street vendors. 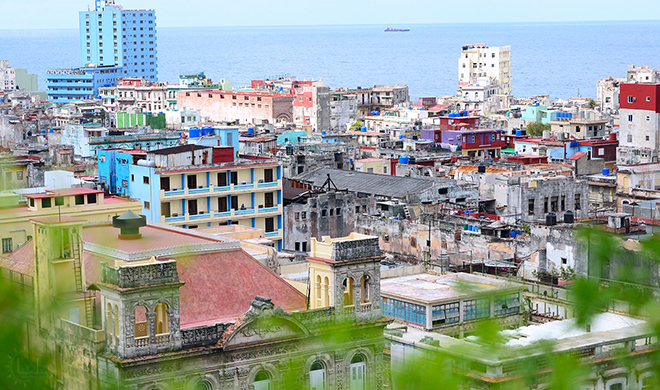 Cuba’s second largest city, Santiago de Cuba is renowned for its music. Once the capital of Cuba, this is where the Bacardi family started their rum company, and it is the birthplace of the rebel movement that became the Cuban Revolution. Jose Marti and Fidel Castro are both buried here. The city's strong African influence can be experienced here through its music, rhythm, and spirituality. The area also abounds with natural interest. There are lovely beaches, national parks and Cuba's highest mountain range, the Sierra Maestra. Parque Cespedes is the place to start in order to visit the city's numerous museums, monuments and historic sights. The Cathedral of Our Lady of Assumption has beautifully decorated ceilings. Climb the tower for amazing views of the city. At Calle Heredia there are street vendors, craft stalls and live music. Overlooking the bay the Castillo de San Pedro de la Roca or Castillo de El Morro is a fortress with origins that date back to the 16th century. The Moncada Barracks museum tells the story of the first revolutionary attempt lead by Fidel Castro in 1953. 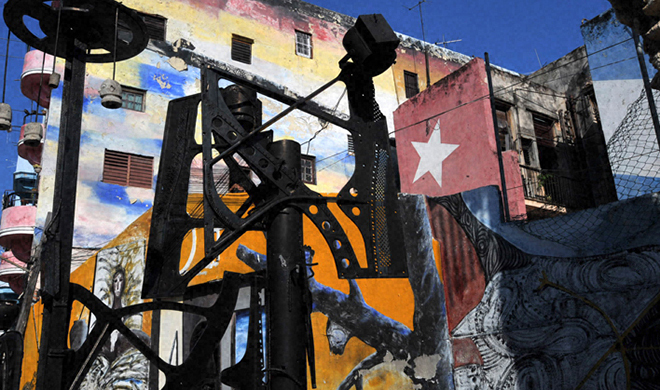 Plaza de la Revolucion contains an enormous statue and museum commemorating the Revolution. Loma de San Juan is the hill where in the late 1890's the American army declared victory against the Spanish on behalf of the Cubans. Here there is a monument celebrating Antonio Maceo. Beachfront Baracoa is the perfect place to wind up. At Casa de la Trova, the music starts around 9 o'clock and the rum and beer are inexpensive. Christopher Columbus sailed into the Bay of Baracoa in 1492 and wrote ..."This country ... is so enchantingly beautiful that it surpasses all others in charm and beauty... I was so astonished at the sight of so much beauty that I can find no words to describe it. For in writing of other regions, I have wrongly used the most exalted language I knew, so that everyone has said that there could not possibly be another region even more beautiful." This tour will be accompanied by Sunny Reynolds. 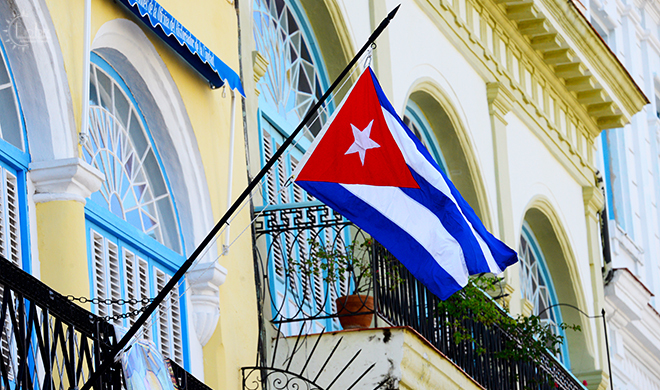 Biotrek is partnering with a travel specialist that holds the legal necessary licensing and permits for Cuba. *Customary end-of-tour gratuities for the Cuban guide, driver, and tour leader are left to the guest’s discretion and should be based on your satisfaction with the level of service received. Minimum of 8 total participants are required for this private tour. Paladares are family owned restaurants for visitors seeking a more vivid interaction with Cuban life, and they are noted the finest homemade Cuban food. A significant portion of your in-country programming is customized for each group to maximize your cultural experience. Many of the places we visit are not tourist destinations and are thus not always available. Therefore, this program should be considered as a sample only – please keep in mind that your particular tour may vary. Final itineraries are sent to guests one to two weeks prior to departure.